A common skin problem, commonly known as spider veins and varicose veins, can occur in legs and face. The medical term for this is telangiectasia or angioectasia, which are small dilated blood vessels near the surface of the skin. Some other similar skin issues that can be treated with IPL are: Rosacea, (facial inflammation), broken capillaries, fine capillary vessel damage, reddened skin from sun damage, port wine stains, and hemangiomas. Depending on the area, these type of veins can have different causes. When spider veins appear in legs, they usually do in the upper thigh and might be related to a an underlying venous reflux, which has to be tended after by a vascular surgeon. Age and gender also influence greatly, as varicose veins develop more in women. Intense Pulsed Light (IPL) latest technology has designed a safe and non-invasive way to treat facial and body vascular blemishes. This can be applied to face, nose, cheeks, and chin. Threadlike vessels can easily be diminished quickly with the new medical technology that utilizes light waves. A Yag laser is used for this treatment. Filtered, wide spectrum light from the handpiece penetrates the skin utilizing both light and heat energy and is absorbed by the oxyhemoglobin (found in the blood vessel), heating it to a point where the vessel is destroyed. The heat from the thermal activity makes the vessel coagulate and then the damaged vessel tissues are reabsorbed by the body leaving the skin clear of blemish and collagen cells replaces it. Results will take about a month to 6 weeks to see. Sometimes individual vessels will go in a single treatment; sometimes 2 -3 visits are necessary. Treatment Prices are from $55 – $250 depending on area and may require more than one session. 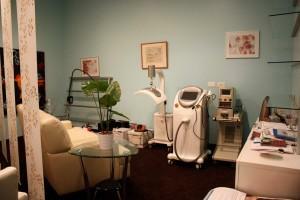 Your personalized skin care plan in Denver! 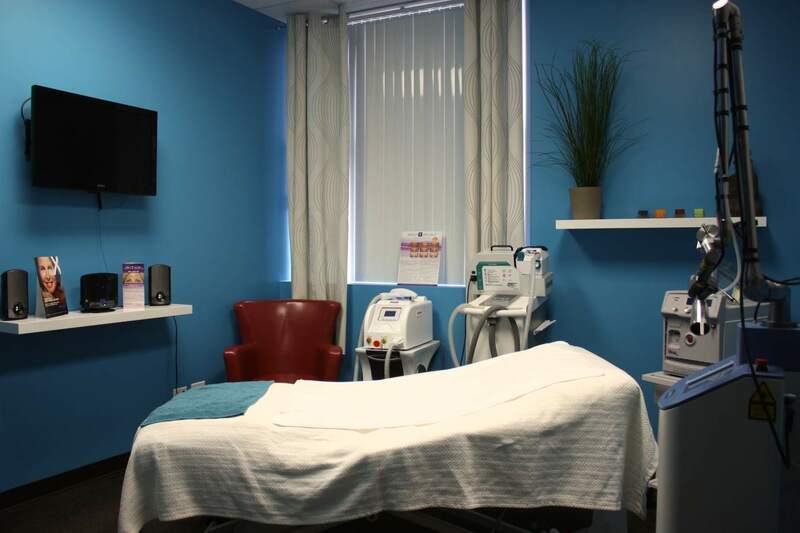 Hellenic Laser Spa is located in Lowry Town Center, on 7465 East 1st Ave., Suite C. All our treatments are performed by laser trained professionals, licensed estheticians, and certified injection specialists. We offer CO2 Fractional Treatment, Injectables and Fillers, Skin Resurfacing treatments, Laser Hair Reduction, Teeth Whitening, and many more. Check our prices.